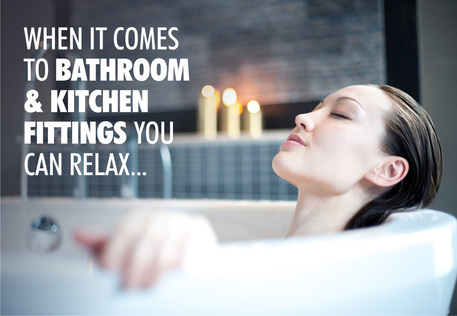 Welcome to Quality Bathrooms & Kitchens Wales, a specialist installation company delivering bathroom & kitchen solutions throughout South East Wales, Cardiff, Newport, Cowbridge, Penarth, Caerphilly, Llantrisant, Merthyr Tydfil, Blackwood, Pontypridd and beyond. 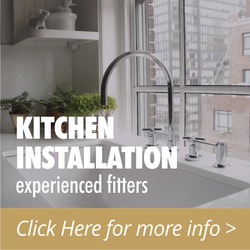 Quality Bathrooms & Kitchens Wales is a privately owned business, operated and managed by skilled bathroom & kitchen specialists with vast experience at all levels of installation, tiling, plumbing and building work. 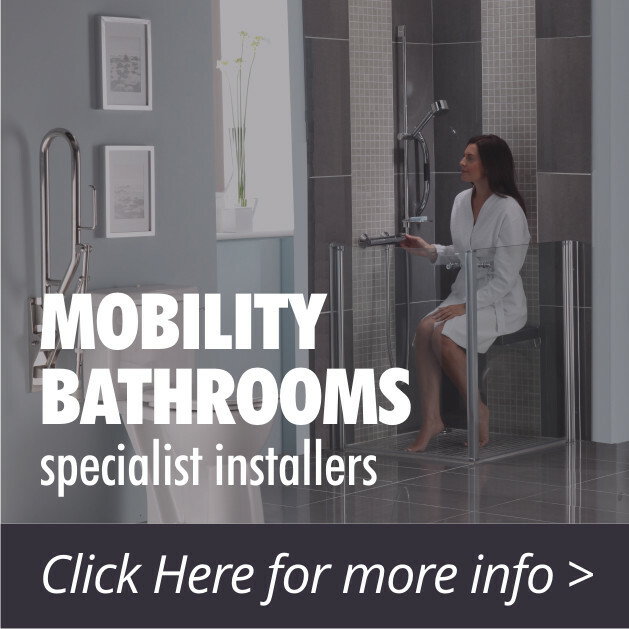 Established in 2005 we pride ourselves on being competitively priced, whilst not compromising on level of service or product. 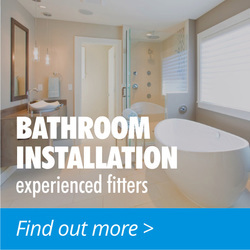 Contact Quality Bathrooms & Kitchens today to book your FREE estimate.